Terrace Eye Centre is the proud home of the Queensland Ocular Oncology Service, provided by Dr William Glasson and Dr Sunil Warrier. This service has been responsible for the treatment of patients with intraocular and ocular surface malignancies for the past 20 years. We receive patients from all over Queensland, Northern New South Wales and the Northern Territory. 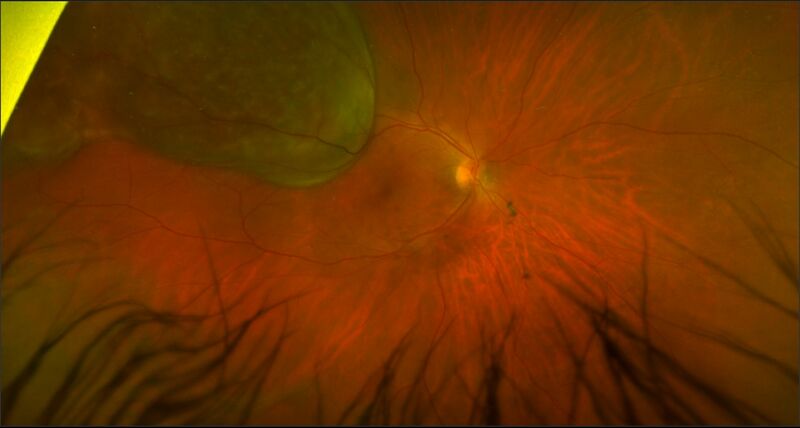 The Terrace Eye Centre also offers ongoing care in the field of ocular adnexal oncology (eyelid, lacrimal and orbital tumours) through both Professor Tim Sullivan and Dr Sonia Yuen. Professor Sullivan received specialist training at London’s prestigious Moorfields Eye Hospital in the areas of orbital, lacrimal and oculoplastic surgery. He is a world leader in the area of orbital tumours, and is involved in regular speaking engagements on the international circuit. He provides a state-wide service for patients with orbital pathologies including vascular tumours such as cavernous haemangioma, optic nerve tumours such as glioma and meningioma, lacrimal gland tumours and orbital lymphoma. Professor Sullivan also provides an extensive oculoplastic service through the Terrace Eye Centre, which includes surgery to the lacrimal system. Dr Sonia Yuen provides comprehensive care in the field of paediatric ophthalmology. Her area of expertise includes (but is not limited to) conditions such as squints, congenital cataracts, and lacrimal defects in children. Dr Yuen is also trained in the area of oculoplastics and collaborates closely with Professor Sullivan to provide an extremely thorough and extensive service in dealing with tumours of the eyelid and ocular adnexae. 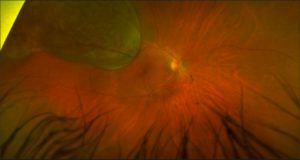 Iransvitreal lesion biopsy, vitreous biopsy for intraocular lymphoma, and endo-resection of choroidal melanoma are also available through our distinguished retinal surgeons Dr Mark Donaldson, Dr Albert Aralar and Dr Michael Hogden.